Through an intensive process of selection among thousands of marijuana plants, Nirvana seeds managed to create Ice, a perfect union of quantity and quality. 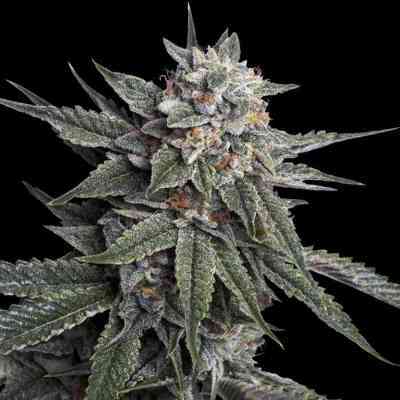 With its ancestry of Afghan, Shiva, Northern Light and a very special Skunk, Ice is a truly spectacular cannabis hybrid. 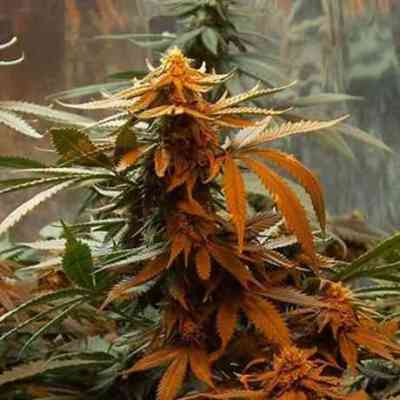 Its dense marijuana flowers are richly covered in trichomes and the buds that form along the main branches have a high marijuana flower-to-leaf ratio. Ice seeds will flourish in both hydro and soil environments. With its heavy stone effect and almost fuel-like aroma, it's no wonder Nirvana Ice won the 1998 Cannabis Cup hands down.